-In case of arrival in afternoon: At the Airport you will be welcomed by our staff and at the same time you will meet with your guide. 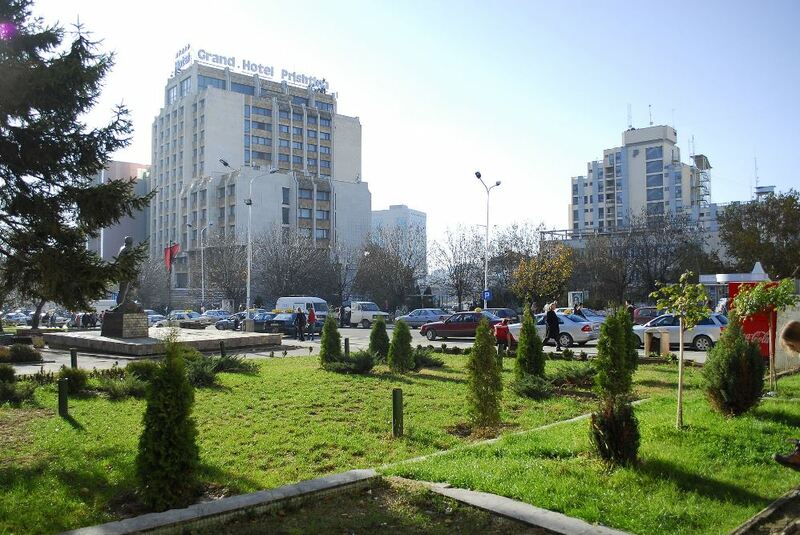 After traveling by car 20 Km for 30min you will be at your apartment in Pristina . Of course you will have a welcome dinner. -In case of arrival in morning : At the Airport you will be welcomed by our staff and at the same time you will meet with your guide. 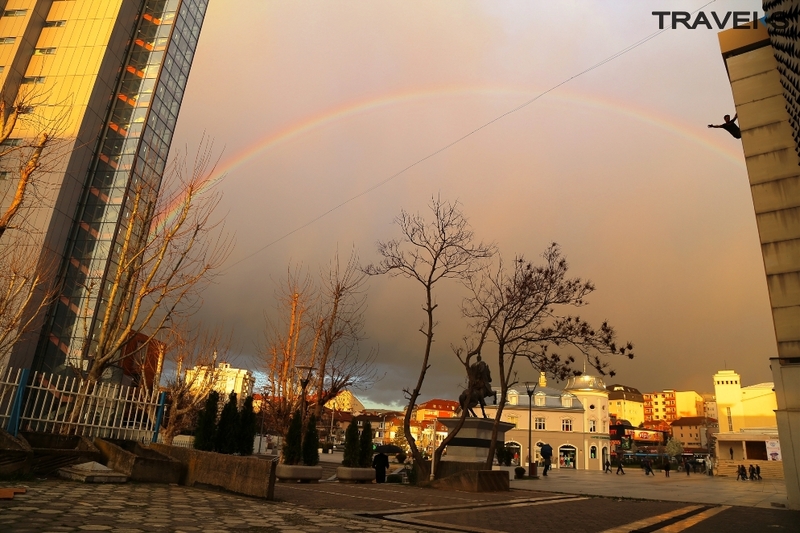 After traveling by car 20 Km for 30min you will be at your apartment in Pristina . After a short break your afternoon is free to explore the city. 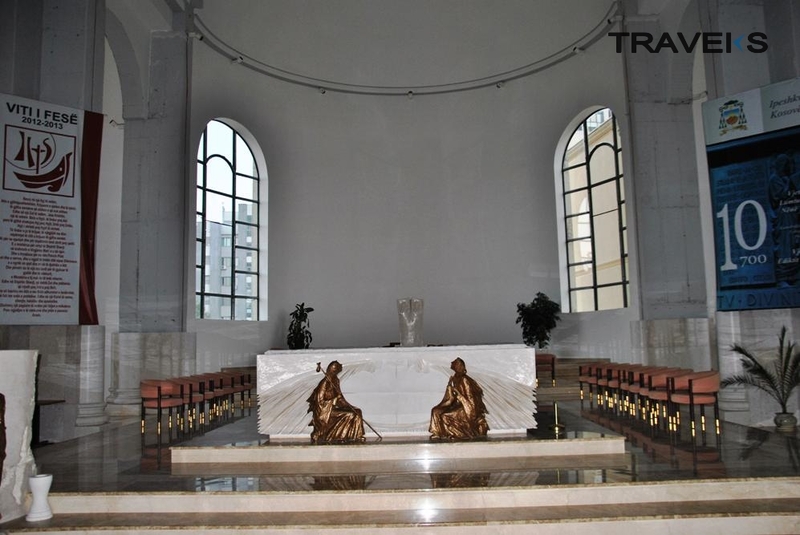 After breakfast you will visit the city of Pristina, where you will see : Cathedral “Mother Teresa”, “National Library of Kosovo-Pjeter Bogdani”, “Statue of Mother Teresa”, “Statue of Skanderbeg”, “Clock Tower” . 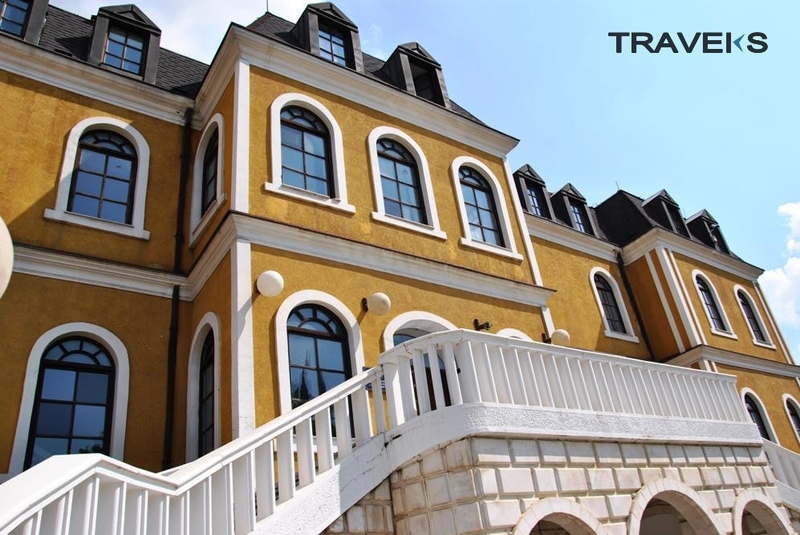 Around 13:00 you will have lunch, after lunch you will continue the journey where you will visit “ Kosovo Museum” and “Ethnological Museum”. Afternoon is free to explore the city. After dinner you will return in apartment. Mother Teresa (26/08/1910 – 5/09/1997), was a Roman Catholic Religious Sister and missionary of Albanian origin who lived for most of her life in India. Mother Teresa was the recipient of numerous honours including the 1979 Nobel Peace Prize. In 2003, she was beatified as “Blessed Teresa of Calcutta”. 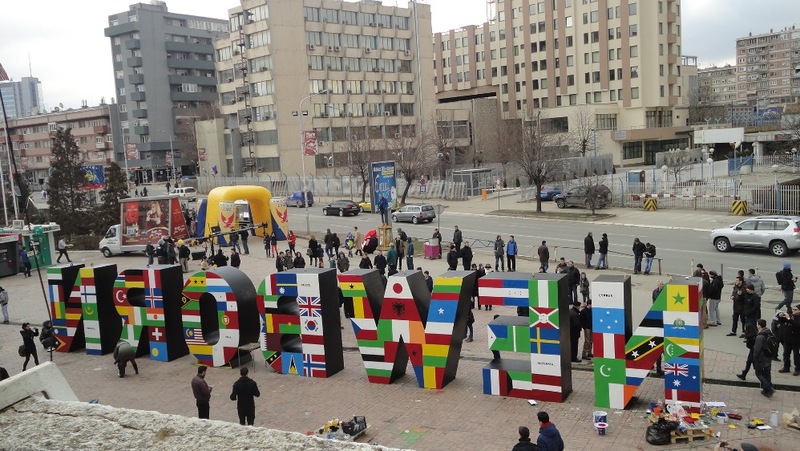 National Library “Pjeter Bogdani”: is the highest library institution in Kosovo established by the Assembly. The mission of the National Library of Kosovo is to collect, preserve, promote and make accessible the documentary and intellectual heritage of Kosovo. The library holds exhibitions and holds an archive of Kosovar newspapers. It also provides a number of other services. 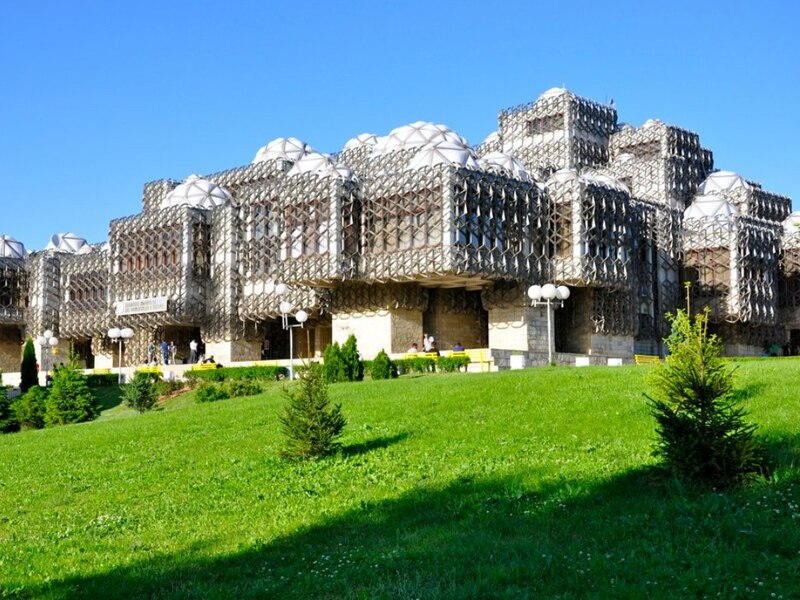 It is known for its unique history, and the style of the building designed by Croatian architect Andrija Mutnjaković followed by controversies about the outside appearance of it. Ethnological Museum – is part of the Kosovo Museum. This museum was opened on 27 July 2006, respectively, to the public in September 2006. The exhibition is built around four themes that represent the cycle of life: birth, life, death, intangible heritage. After breakfast you will travel 25 km by car from Pristina to Gadime for around 30 min, where you will visit the “Marble Cave”, then you will travel 75 km by car from Gadime to Prizren for around 1h30min, where you will visit “Gazi Mehmet Pasha Hamam”, “Stone Bridge”, “Sinan Pasha Mosque” , around 13:00 you will have lunch, after lunch continues the journey where you will visit “House Museum of Albanian League” and the “ Castle of Prizren”. The city tour ends with visiting the castle. 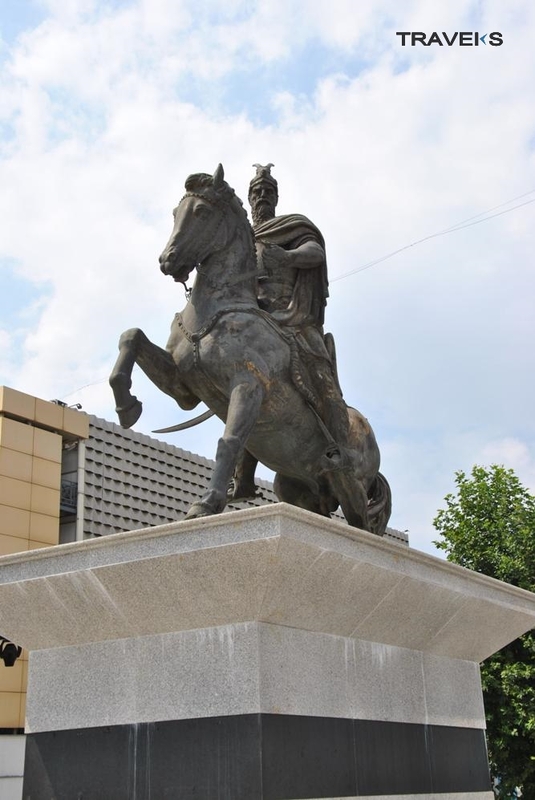 Then you will travel around 80 km by car from Prizren to Pristina for around 1h. After arrival in Pristina first will have dinner then will return in apartment. Sinan Pasha Mosque – is not even old mosque of Prizren, but it is undoubtedly the most beautiful mosque of the city and beyond. Her position makes that dominate in old bazaar square. 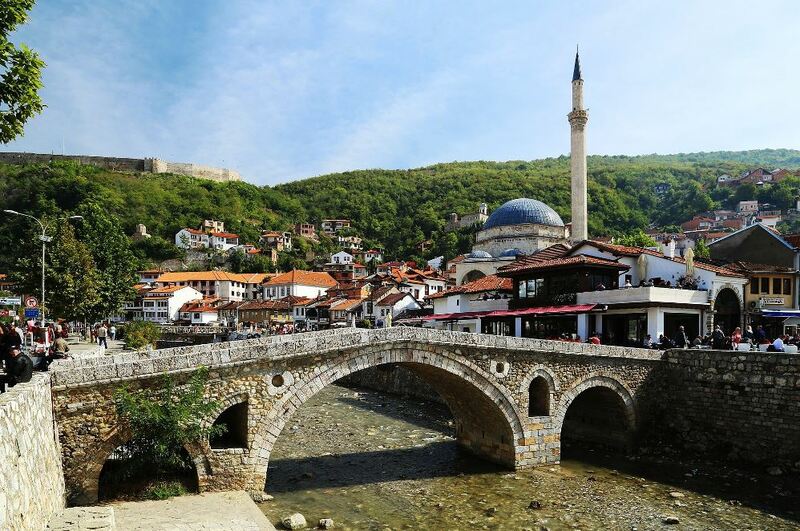 Is recognized as one of the most beautiful works of Islamic architecture in the Balkans, it dominates the skyline of Prizren and it is identifier symbol. 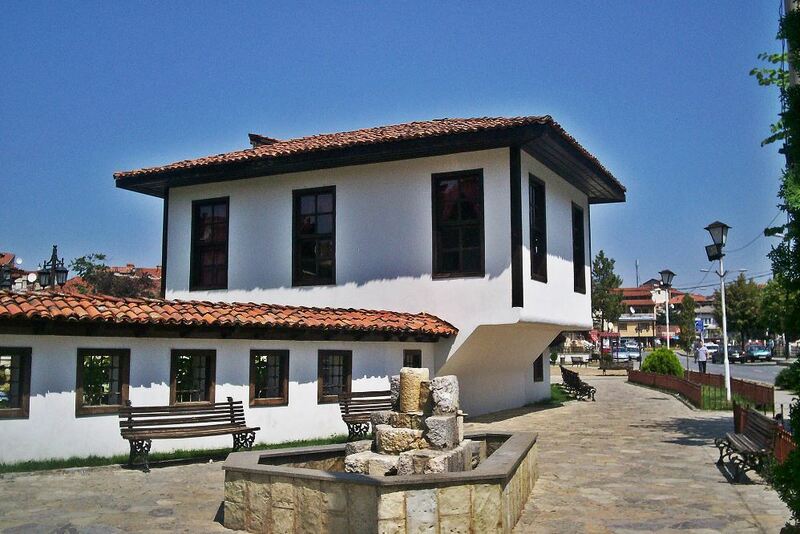 House-Museum of Albanian League – is the historic house where the League of Prizren was held on June 10, 1878, where the Albanian patriots gathered to form a political, military and cultural protection of the Albanian lands against the Ottoman Empire. Castle of Prizren – located in the south-east of the city of Prizren, considered to be the symbol of the city and an important element in the cultural identity of Kosovo. Built high on a hill in a picturesque environment and in an extremely strategic position, the castle rises above the city as well as the deep valley of Lumëbardhit. -In case of flight in afternoon : after breakfast you will visit Germia Park. Then you will return to your apartment to prepare your luggage then departure to airport with good memories of Kosovo. -In case of flight in morning: after breakfast prepare your luggage then departure to airport with good memories of Kosovo.